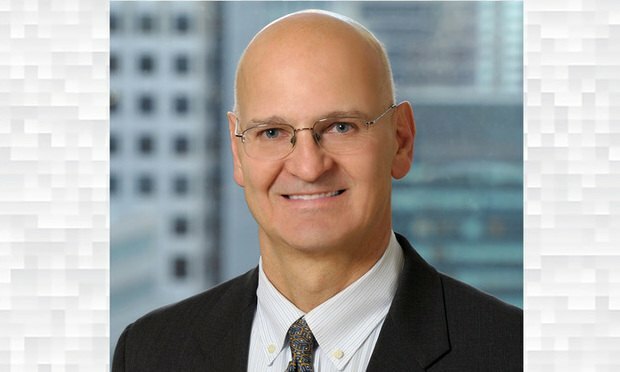 New York patent litigator John Desmarais persuaded a Delaware jury to award $82.5 million verdict to client IBM with an unlikely aid: a 30-year-old commercial. A shout-out to the runners up for Litigator of the Week from Winston & Straw; Goodwin Procter; Nixon Peabody; Jenner & Block; and Mary Alexander & Associates. Trading Technologies Inc. argues that patents it obtained before the America Invents Act shouldn't be subject to cancellation without just compensation.